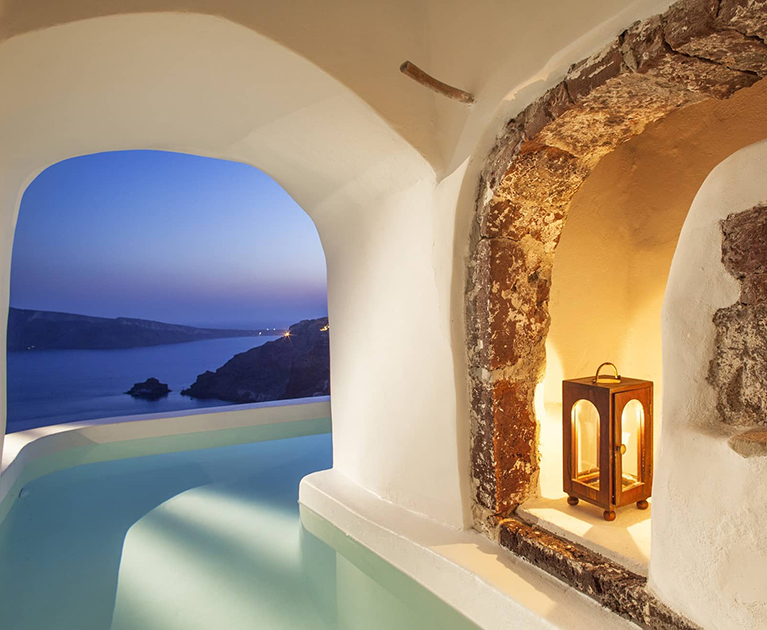 Spend time on one of the most romantic islands in the Aegean, with this five-night package featuring luxurious accommodation and an aromatherapy massage. 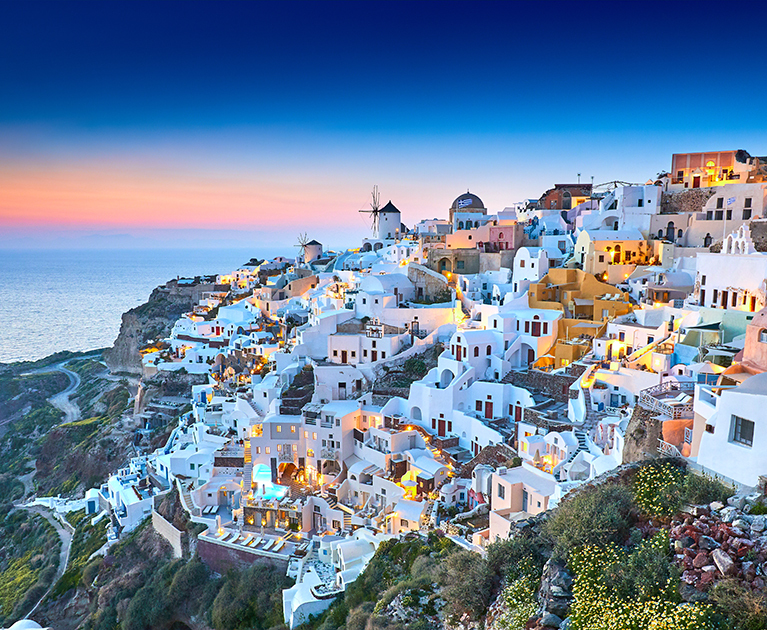 27 May - 30 Sep 2019, subject to availability. Advertised prices are person twin share, land only, correct at time of publication and are subject to availability and change at any time without notification due to fluctuations in charges, taxes and currency. Offers valid on new bookings only. ^Exclusive bonus is included in the advertised price. Please note a non-refundable. $150 per person deposit is required within 5 days of making the booking. Some amounts payable directly to third parties during travel may not be included. Package cancellation fees apply. Other conditions apply. Please contact your personal travel manager for full terms and conditions.